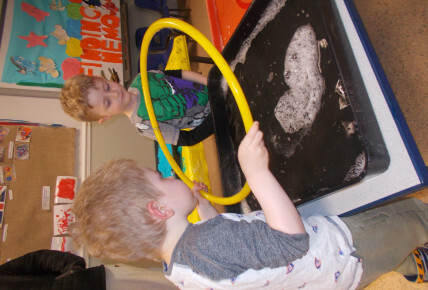 Throughout May we have been holding some play and stay sessions, for the parents to come and play for 30mins and see all the fun and exciting activities we provide here at nursery. 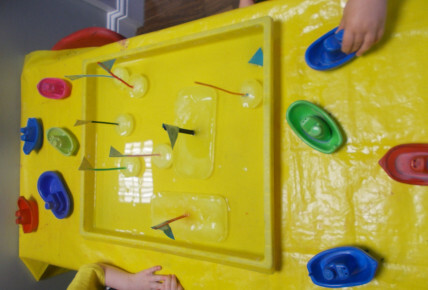 On Friday the 25th May we held a water play and stay. There was a range on activities such as, water pipes to pour water in. Duks and Geli Baff, ice and sea animals, a car wash, ice pant and much more! 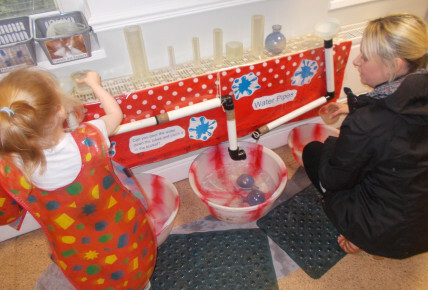 The children and parenst has loads of fun exploring the activitie!